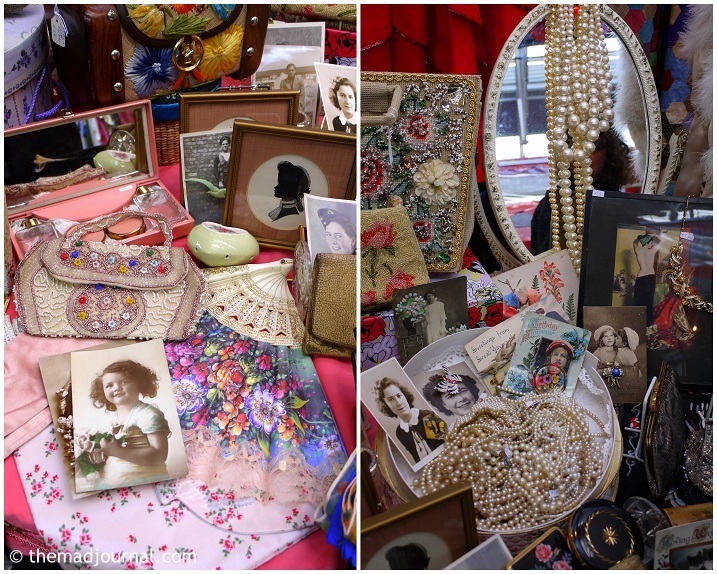 Last Saturday, I went to my favorite, Judy's Affordable Vintage Fair. but this fair has furniture, kitchen ware, tableware, and other interior items in reasonable price. 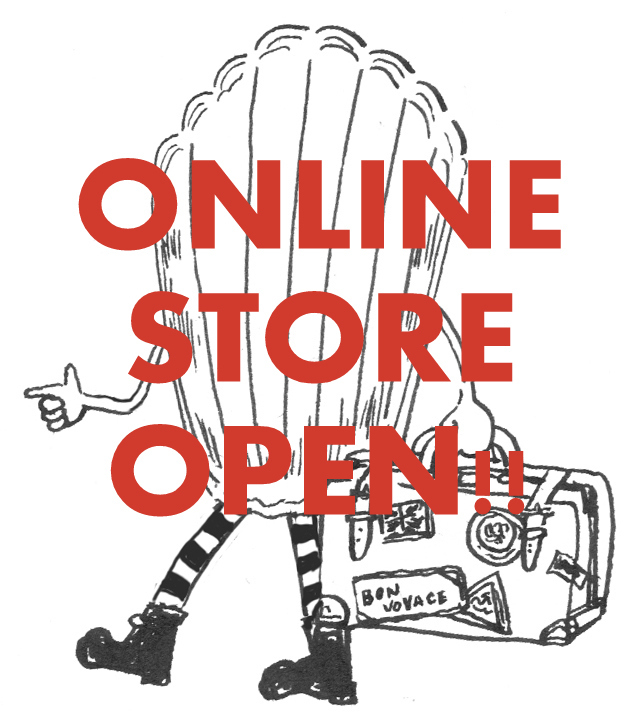 Of course fashion items are also in reasonable price and good taste. I LOVE this fair!! 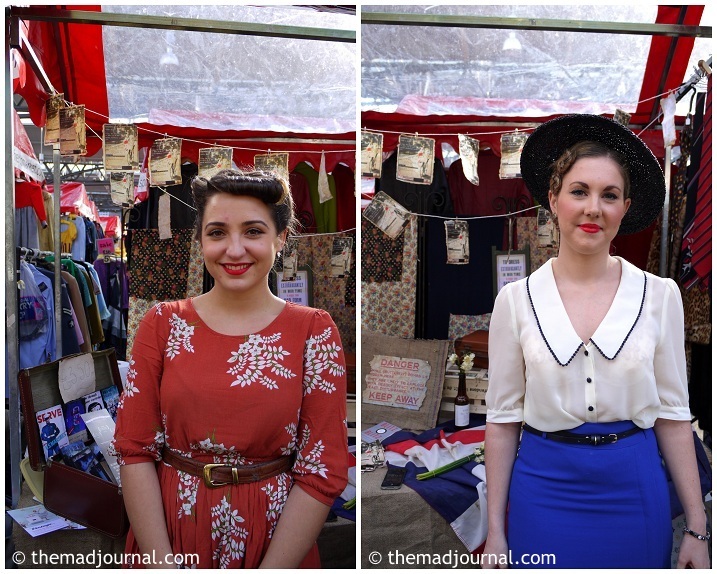 There are always beautiful girls in perfect vintage style in vintage fair. I usually only look enviously at them. But this time, I found my courage to ask them to pose for photos. They were handing out flyers about the event of 40's swing. I love 40's, specially the swing music!! I love the girl in the photo at the upper left. so I'm interested in 30~40's fashion very much. But I can't try these era's fashion with my stupid hair.....!! I heard I was going to get super silky hair after the chemotherapy, ..........what happened!? Then, we move to Tate Modern to see the event of English National Ballet. The musician was singing in Thames!! I had never made this mistake, but finally did it. But I really wanted to see the event, so we visited Tate Britain on Sunday.